Essential Phone comes with the edge-less display and powerful Snapdragon 835 with the world’s thinnest dual camera system. 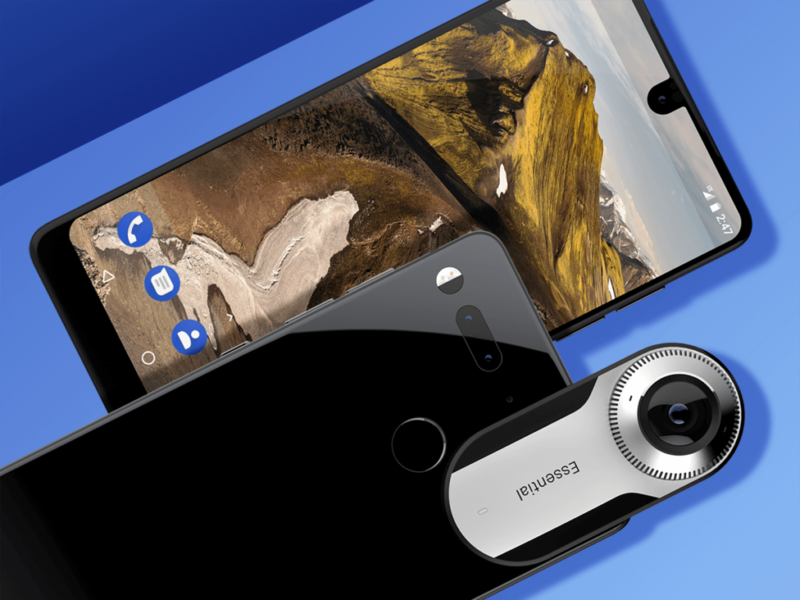 Andy Rubin the father of Android or the maker of Android has finally showcased Master of the Smartphones known as “Essential phone” comes with edge-to-edge display aims to show how future Android phone might look….. In Real, it’s a true bezel-less phone with a 5.7-inch Quad HD full-screen display. It is designed just like Mi Mix, though its home key is not placed below the display. If you are concerned about its durability because of being edge-less display than Andy got you covered with, the company uses hard titanium for the body of the device, so when you drop your phone on its edge, it does not dent or scratch like aluminum and equipped with Gorilla Glass 5. 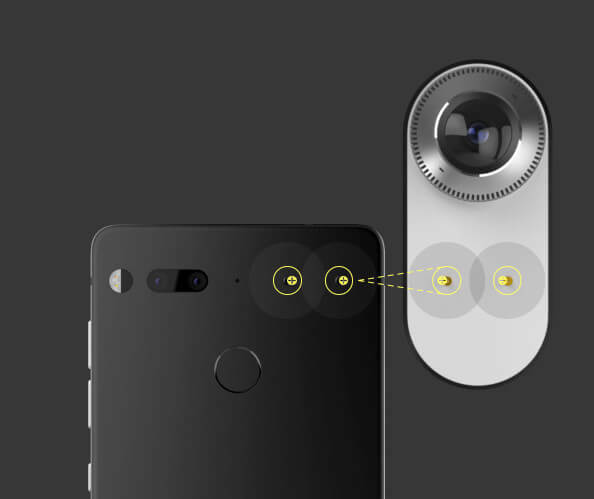 On the back, the Essential has got a dual-camera system and the company is calling it ‘world’s thinnest dual camera system built for a phone.’ the secondary camera is monochrome one, that captures much more light means better pictures in low light. 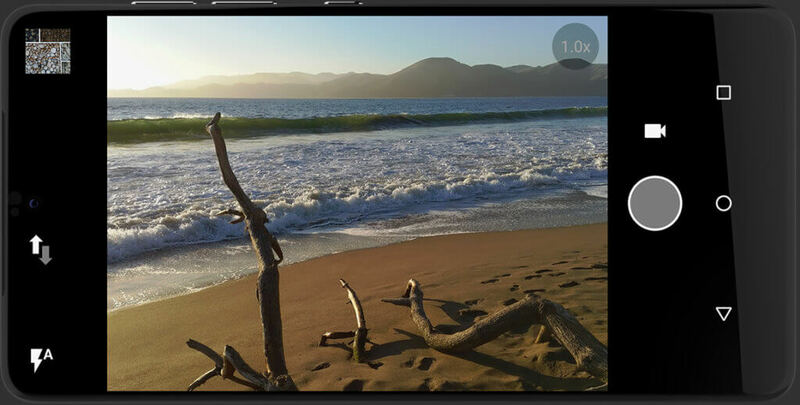 On front, there is an 8-megapixel camera for selfies that can also shoots 4K videos. 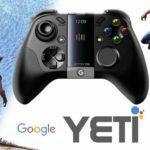 Its runs on Android 7 with no junk bloatware and also it do not have even a logo. The handset also comes with a dedicated wireless data transfer connector that supports speeds of up to 6Gbps. 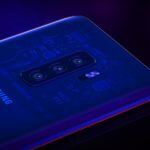 The phone has a magnetic connector in the form of two dots located on the back of the phone, where you can snap additional modules like – 360-degree camera that you can magnetically snap to the back of the phone. Essential will ship a charging dock with the smartphone that will connect with small metal pins. 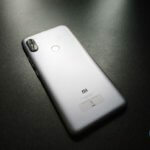 As per the connectivity, It support 4G LTE and CDMA support to run on all four major U.S. carriers including Verizon, AT&T, Sprint and T-Mobile. It is power packed by 3400 mAh battery. The smartphone is priced at $699 (approximately Rs 45,200). 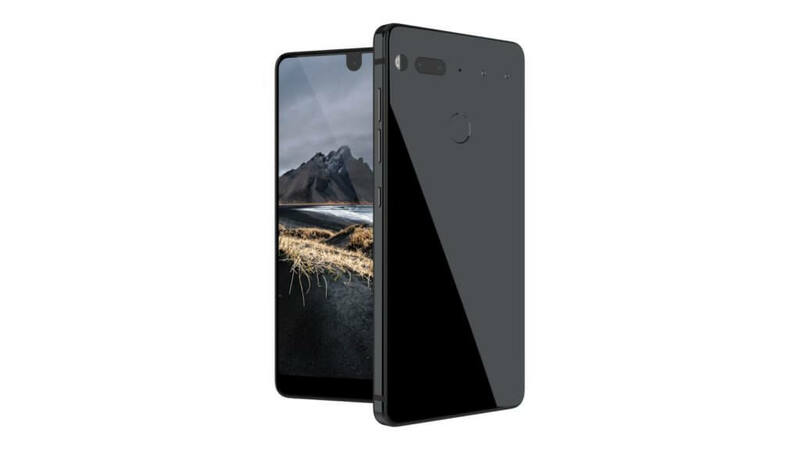 The Essential Phone is currently up for the reservation at Essential.com, but only in the United States. 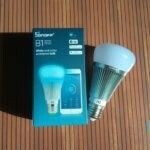 The international release of the smartphone will be announced at a later date.